FCA India today announced that Jeep Compass sales have crossed the significant milestone of 10,000 units. The manufacturer has achieved this milestone in just four months of launching this Made in India Sports Utility Vehicle (SUV). 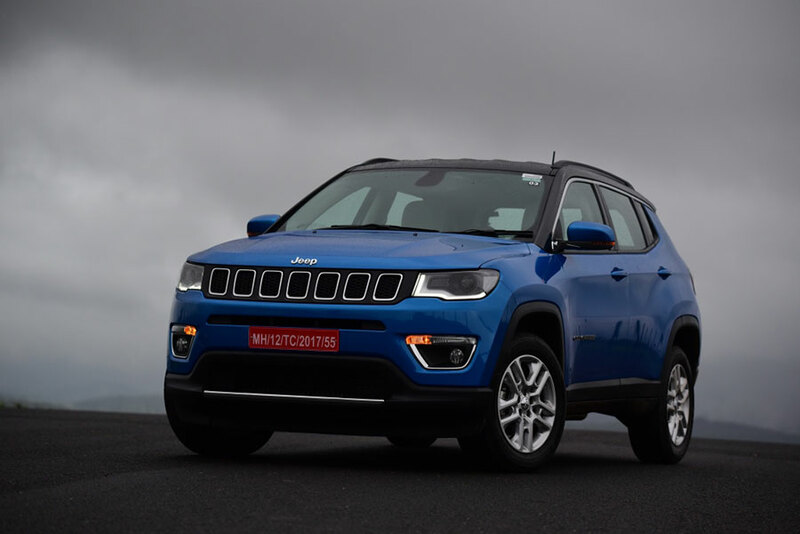 FCA shipped 600 units, the first batch of the Ranjangaon-manufactured Jeep Compass to Japan and Australia in October this year and it is already on sale in Japan. He added, “Customers have appreciated the competitive price positioning of the Jeep Compass since launch. Effective January 1, 2018, prices will increase by 2-4%, except for the entry level variant, which will be maintained at INR 15.16 lakh (ex-showroom). Jeep will continue to offer a compelling Product and Price package in the New Year. The Made In India Jeep Compass was launched on July 31, 2017. FCA India offers three premium trims in the range – Sport, Longitude and Limited. The SUV is offered in 10 variants with 2.0-litre Turbo Diesel and 1.4-litre Turbo Petrol Multiair powertrain options, with 4×4 and 4×2 derivatives available in the range. The Jeep® Compass, across the range, comes with a 3-year / 100,000 kms manufacturer warranty and a service cycle of 15,000 kms / 1 year. Also check: Jeep Compass Colors.